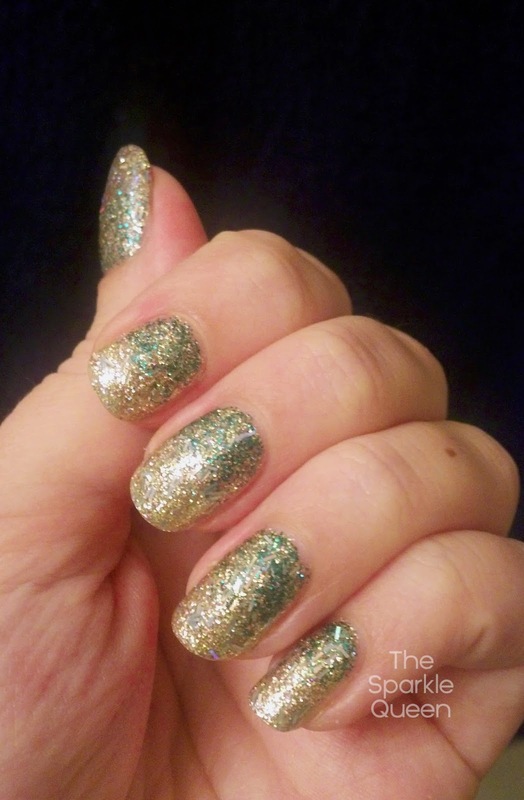 glitter from Sally Hansen, #440 “In the Spotlight”. about your Christmas! What was your favorite part this year? 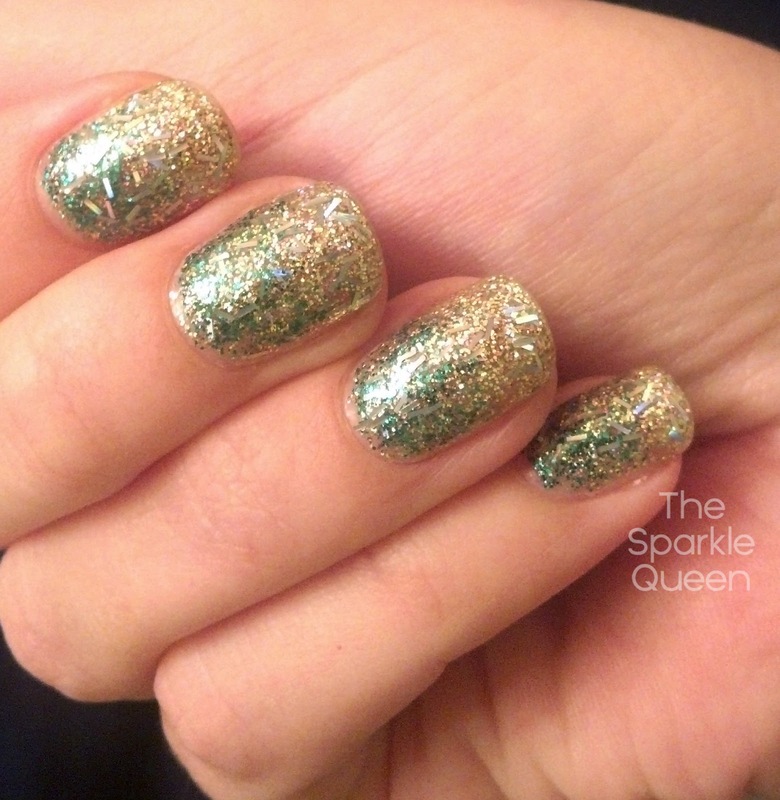 I love the glitter of the holidays! These look beautiful together!